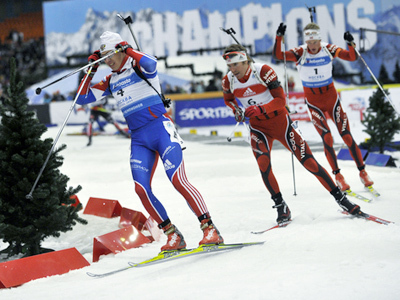 The captain of the Russian men’s biathlon team, Ivan Tcherezov, has suffered several fractures after collapsing in the opening race of the country’s summer championship in Ufa. Tcherezov is now going to be transferred from Russia’s Republic of Bashkortostan to a clinic in Moscow. 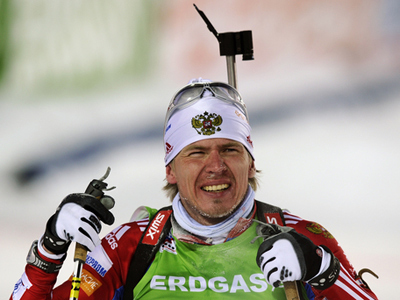 Polkhovsky added that it is hard to talk about the terms of the 30-year-old athlete’s recovery at the moment, but it is sure going to be longtime process. 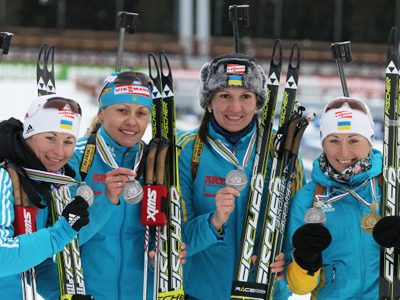 Three-time World Champion Tcherezov finished the last edition of the Biathlon World Cup in fifth position. 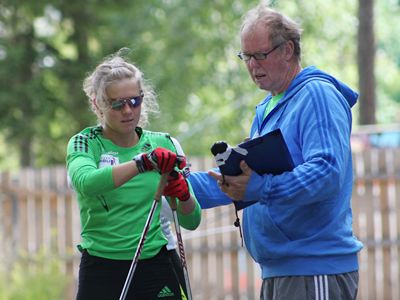 Russian summer biathlon championship, which kicks off in Ufa on Thursday, marks the beginning of the competitive season for the country’s national team.